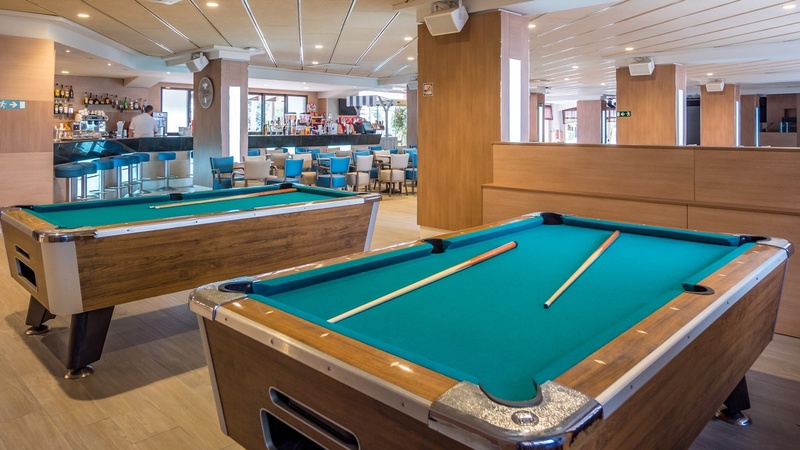 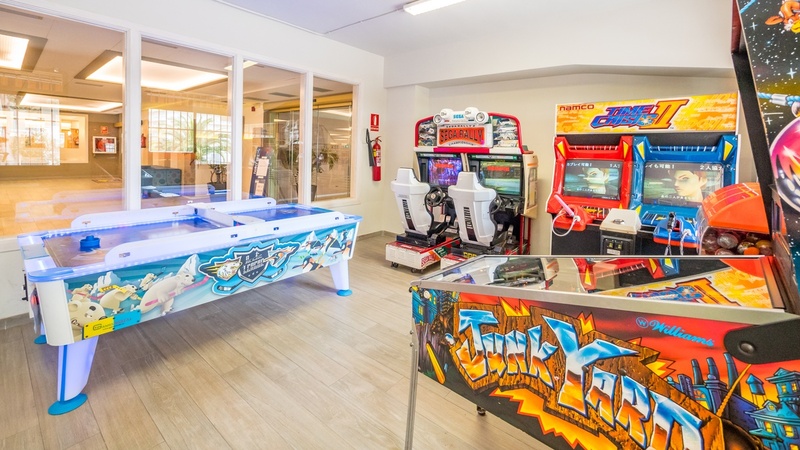 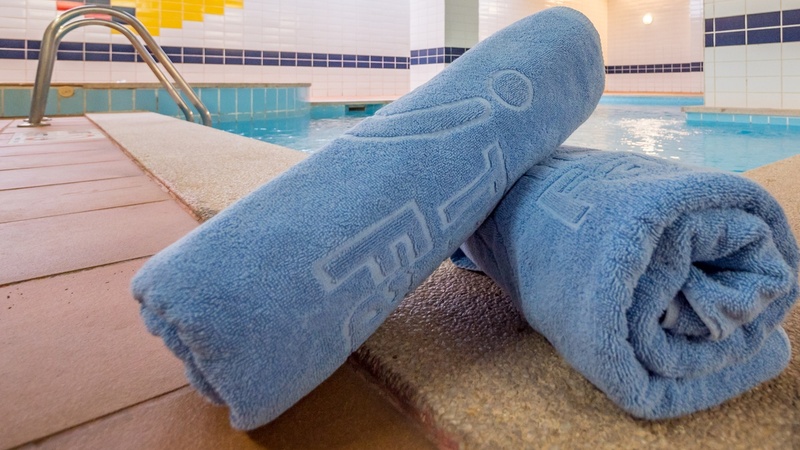 For Golden Hotels group the leisure activities are essential for their clients and knows how important to the client an interesting program is. 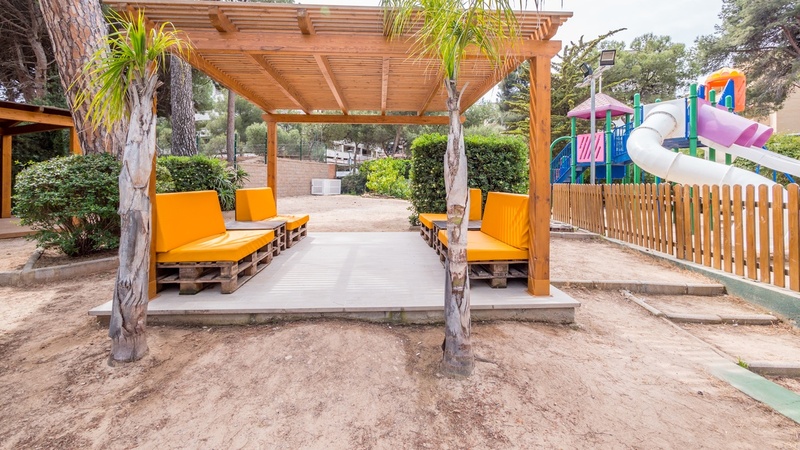 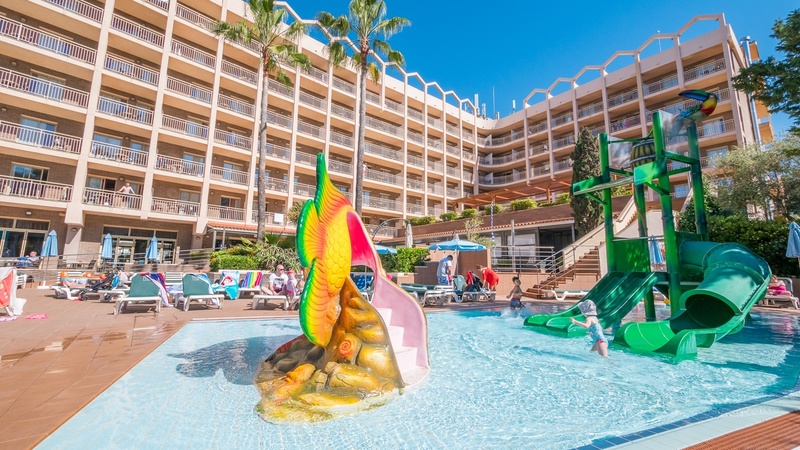 Golden Avenida Suites offers daily a lot of activities for the whole family. 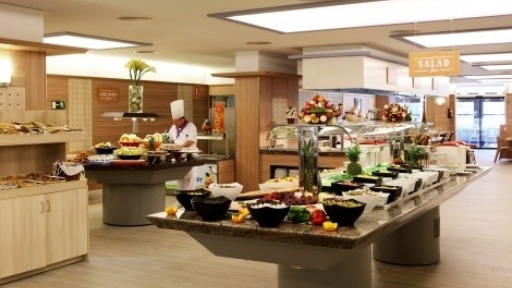 Golden Avenida Suites has a full range of activities in order to make you enjoy your stay. 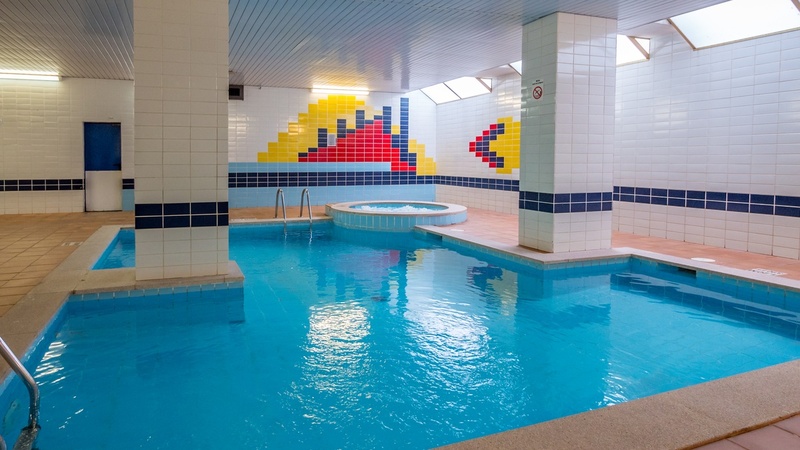 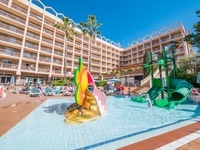 Outdoor pool, outdoor jacuzzi, children's outdoor pool with slides, heated indoor pool with jacuzzi.